Whale outside Qinngorput neighborhood of Nuuk. Photo credit: Aqqa Rosing-Asvid via greenland_com flickr page. Sailing alongside these majestic giants and capturing them on camera is an adrenaline rush, whether you have seen it one or one hundred times. Now, the local municipality (Sermersooq) and the Greenland Institute of Natural Resources have teamed up to get you even more involved in the action. 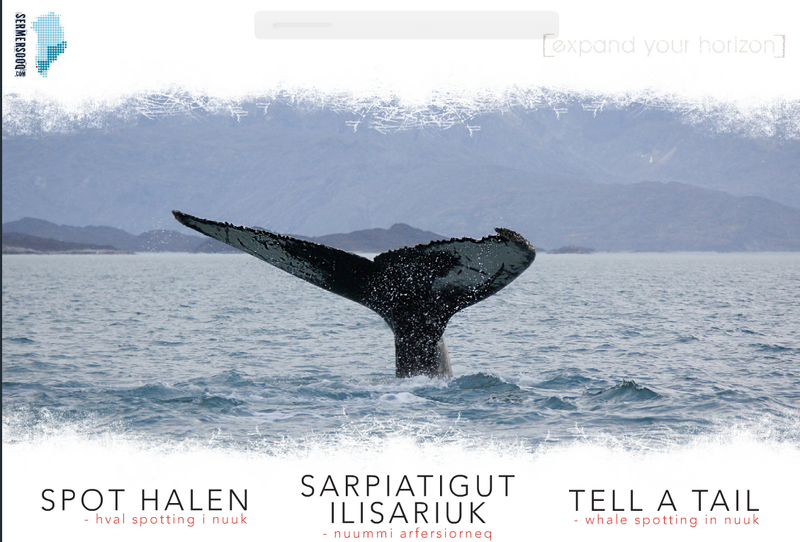 With this Tell a Tail Fluke Catalogue, you can actually discover exactly which Humpback whale you just spotted! And, if you happen to catch a good shot of the tail’s underside, send it to the Greenland Institute of Natural Resources to help with their research on the whales’ migration patterns. 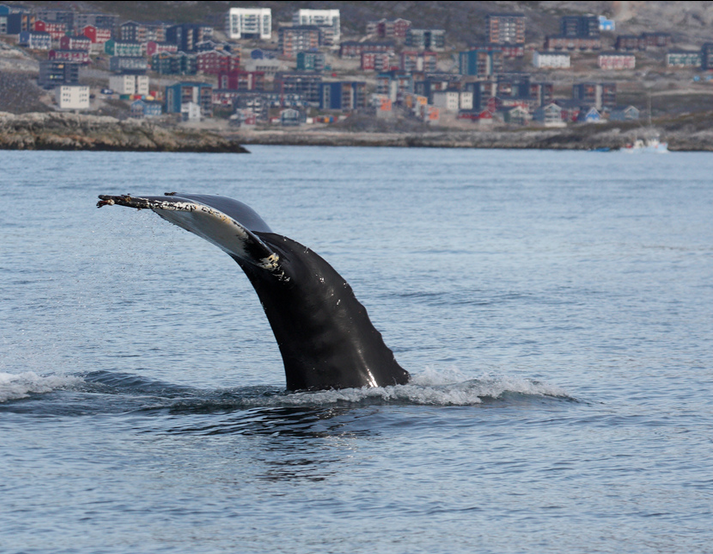 See here for more stunning shots of whales in Greenland.